Vanish-Extra Water Soluble Thread is recommended for longarm and other high speed machines as a top thread. 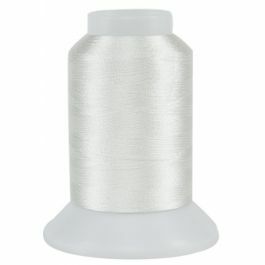 It can also be used as a bobbin thread. Designed for Basting, Trapunto, and Apparel sewing.